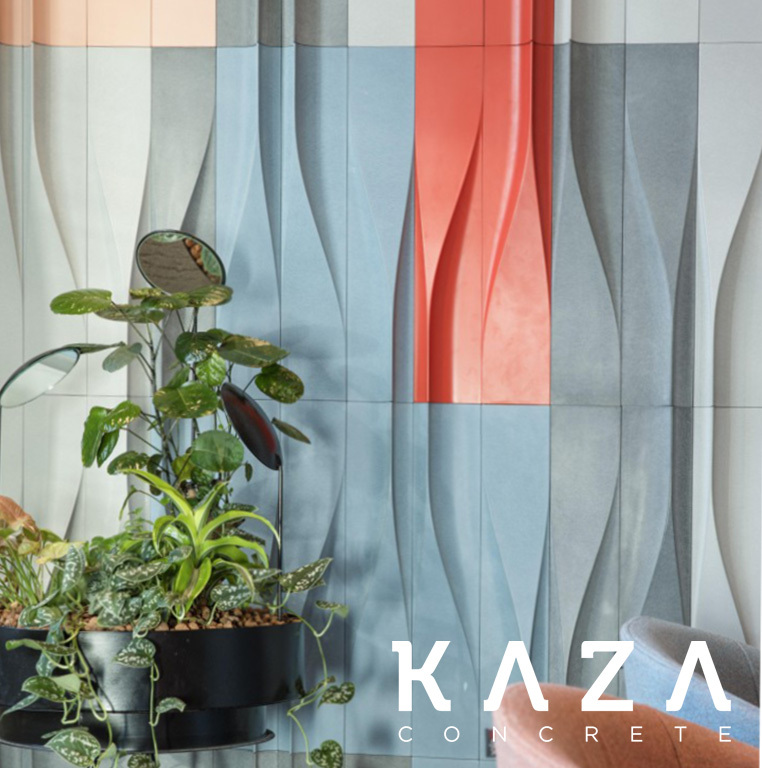 KAZA was born from the concrete controversy; it helped rebrand the industrial material as a luxurious one, well-suited to bespoke surface design and a choice material for the Architect and Design community. 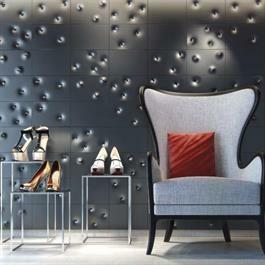 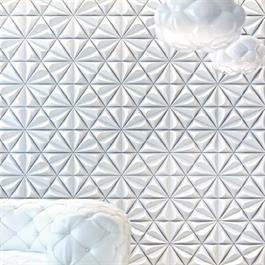 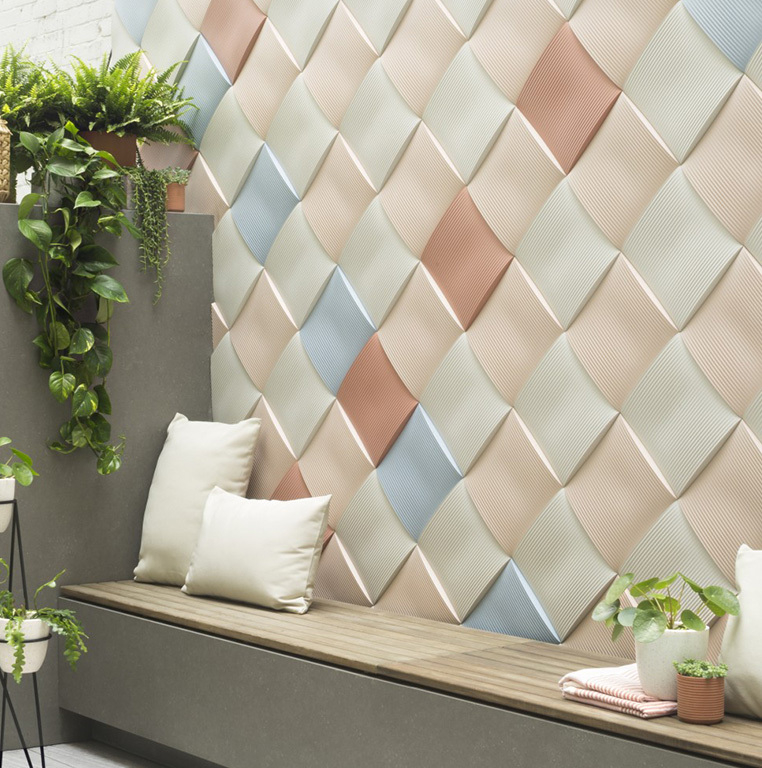 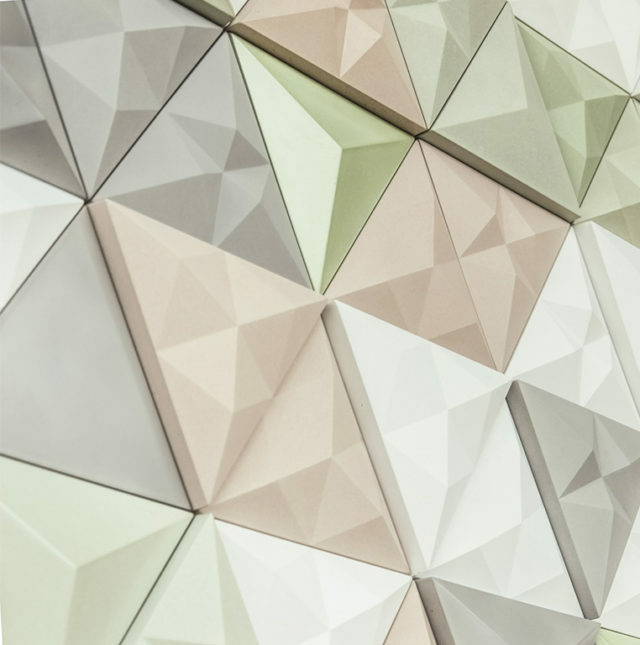 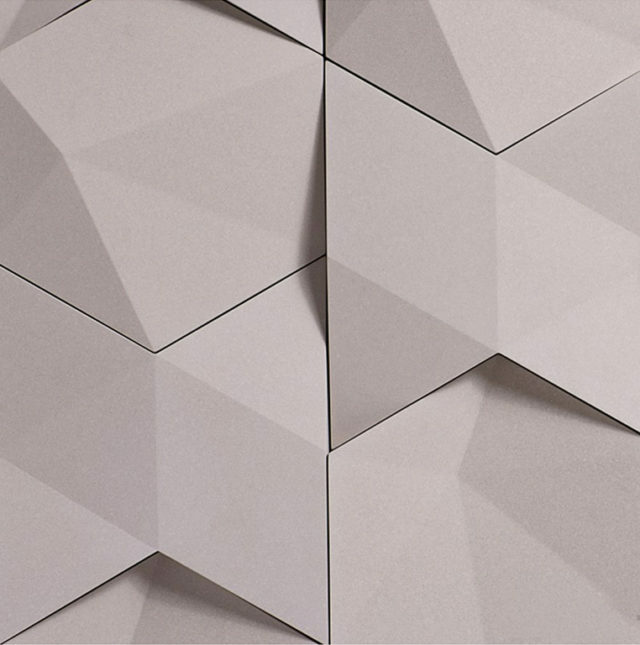 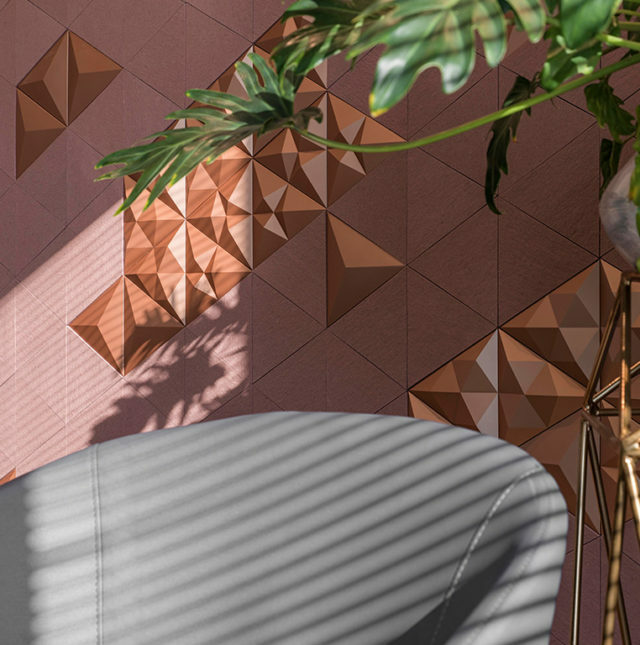 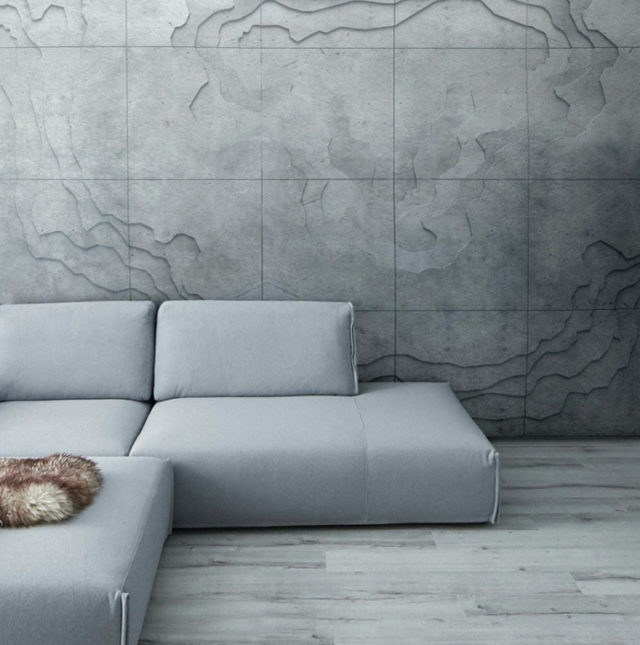 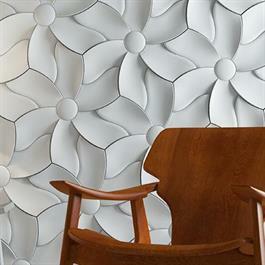 Striking an impeccable balance between artistry and technology, KAZA incorporates tactile 3D elements for bold accent walls, small and large, sensitively balancing style and innovation for luxury commercial products as well as the modern home. 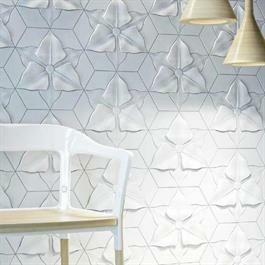 Today KAZA’s modular concrete creations are featured in more than 120 spaces on 4 continents.